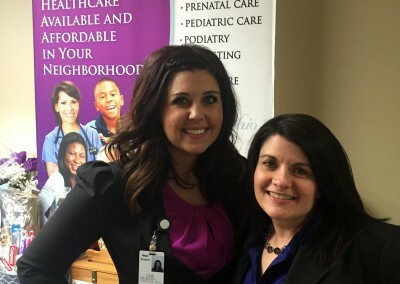 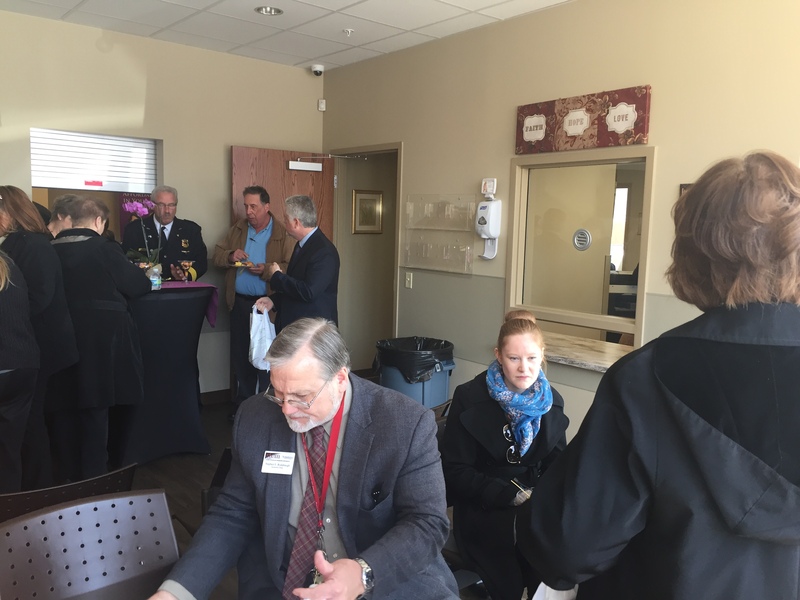 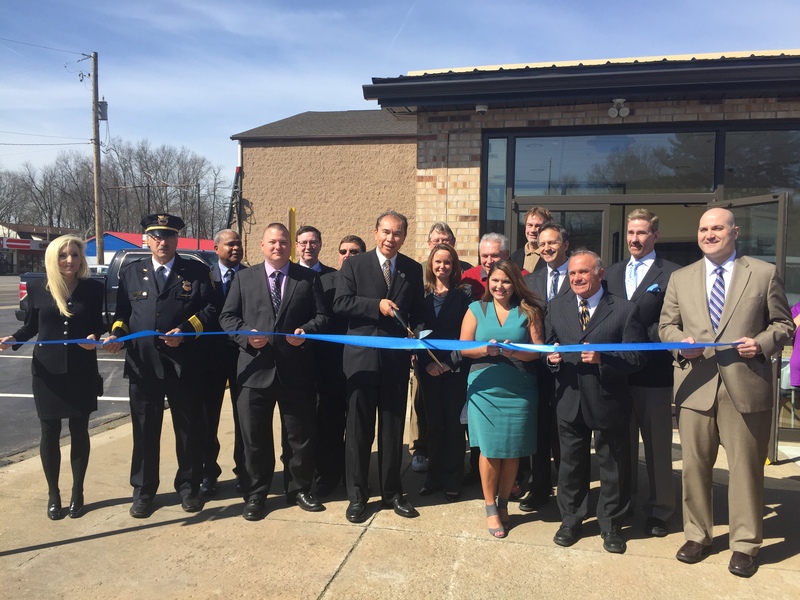 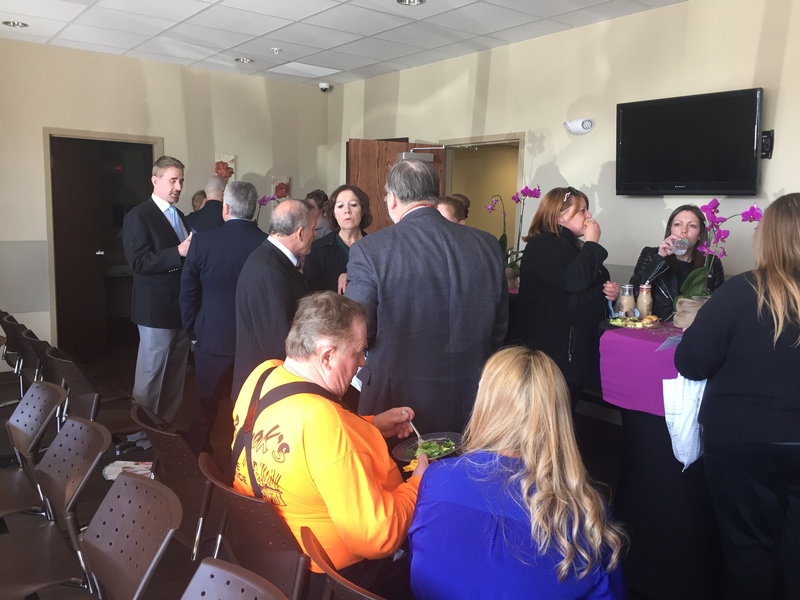 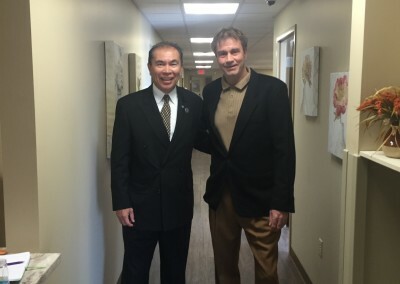 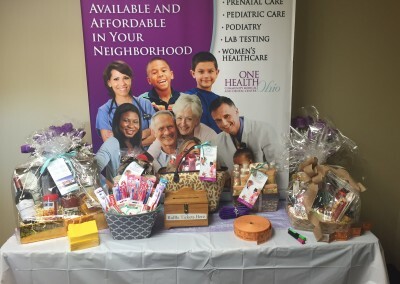 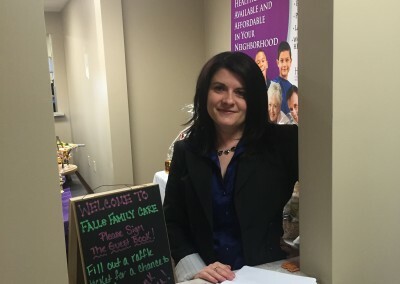 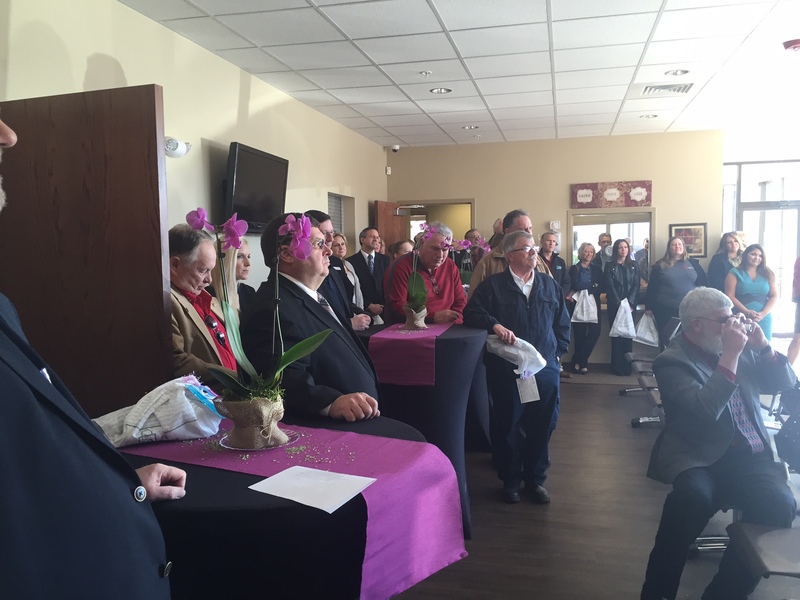 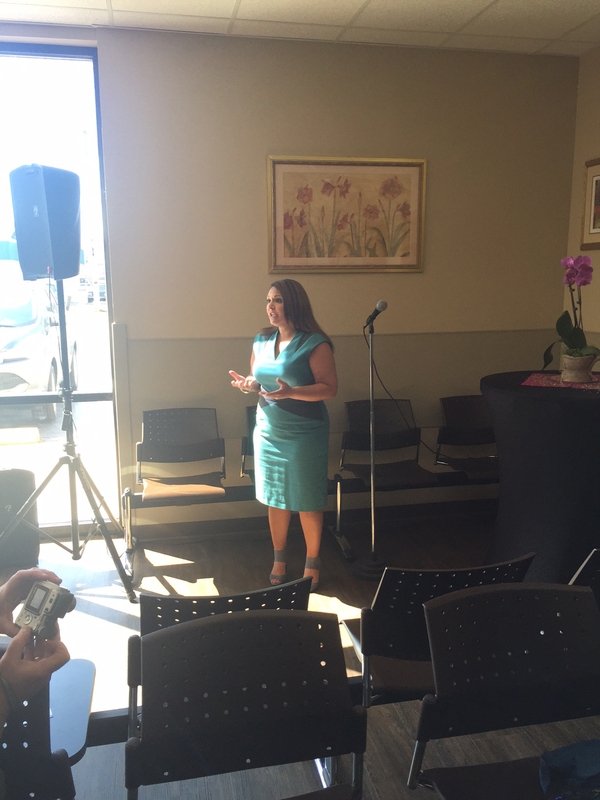 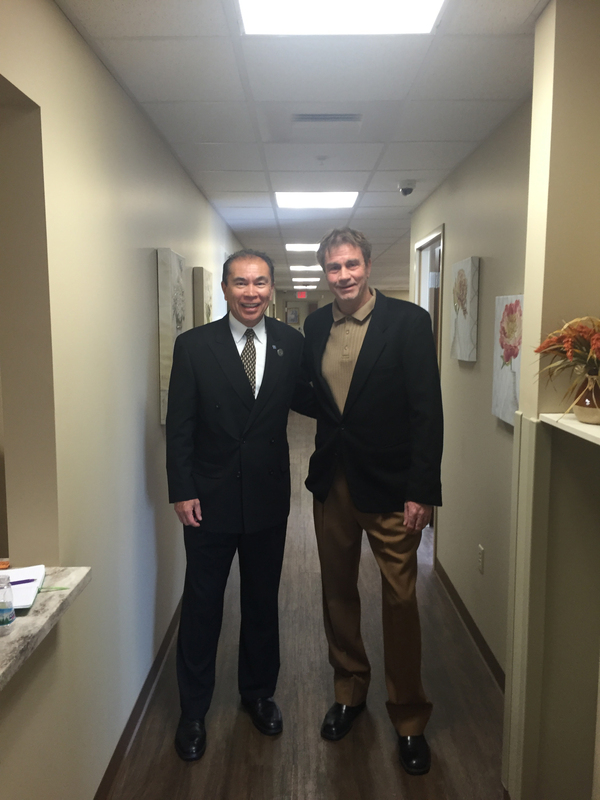 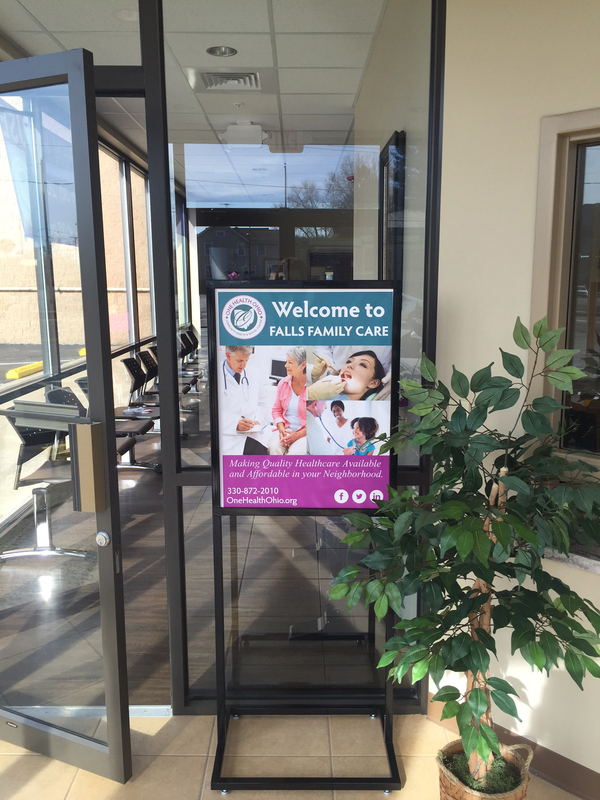 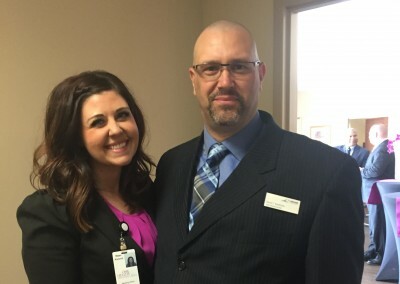 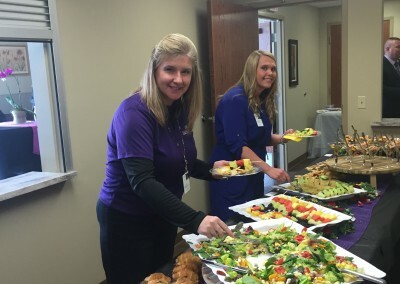 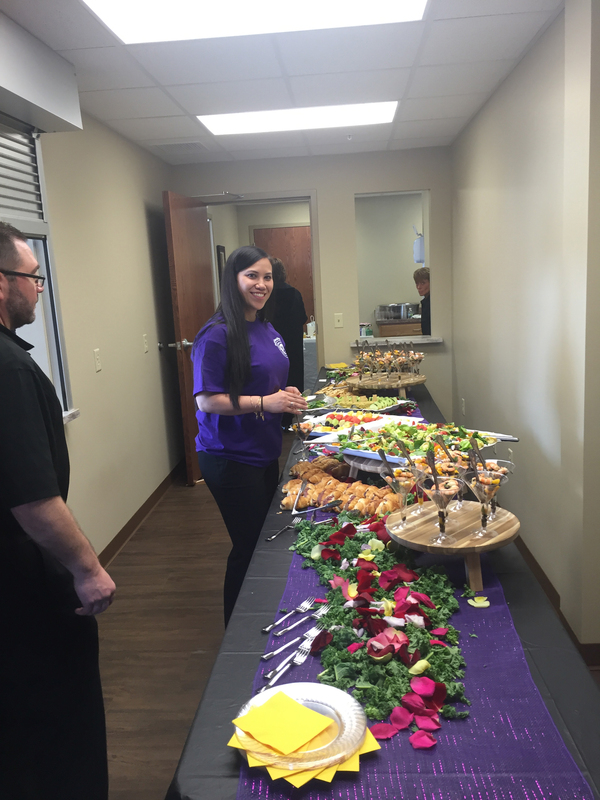 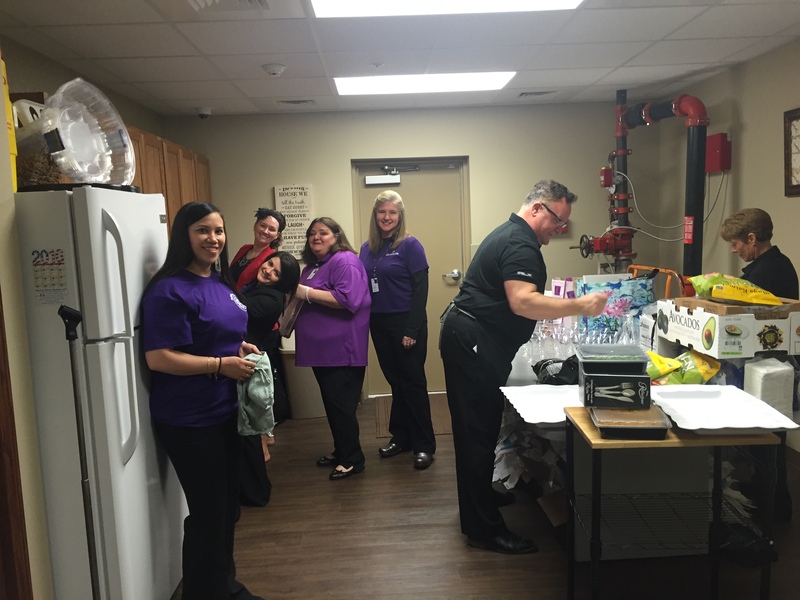 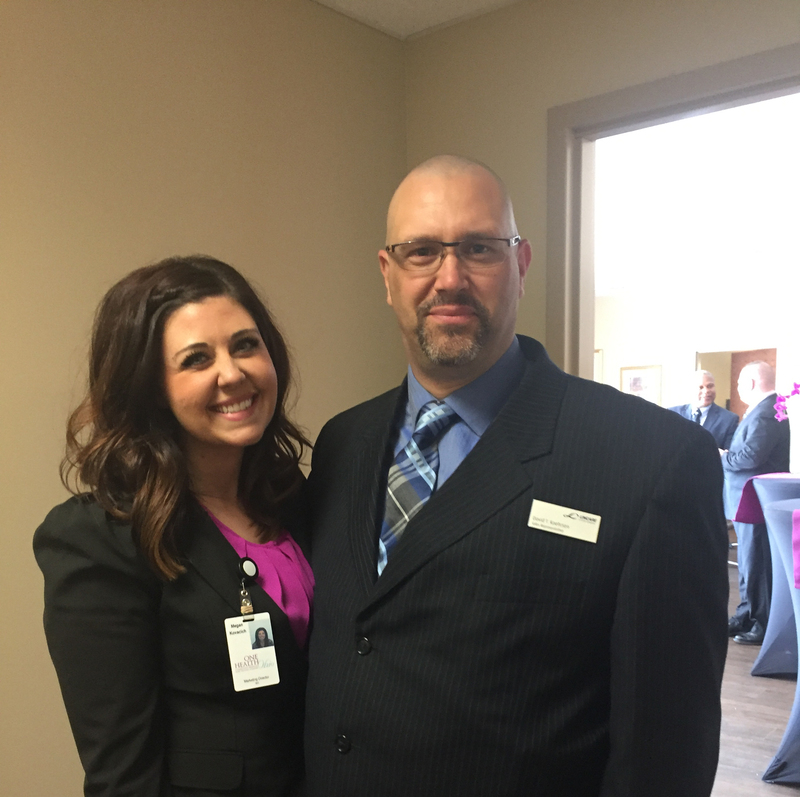 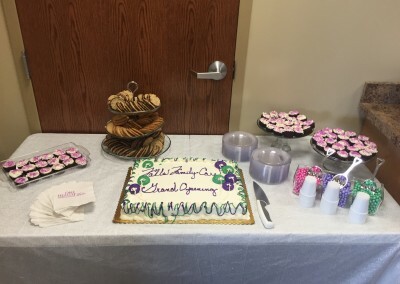 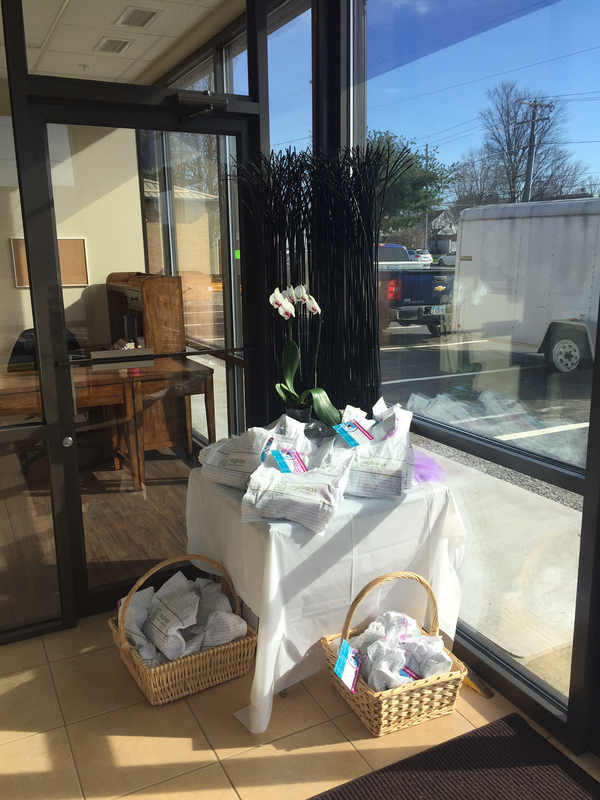 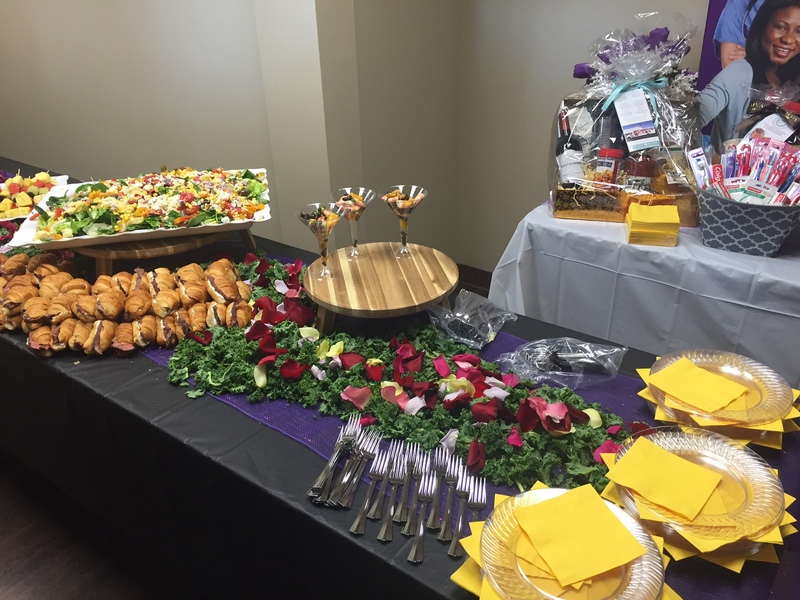 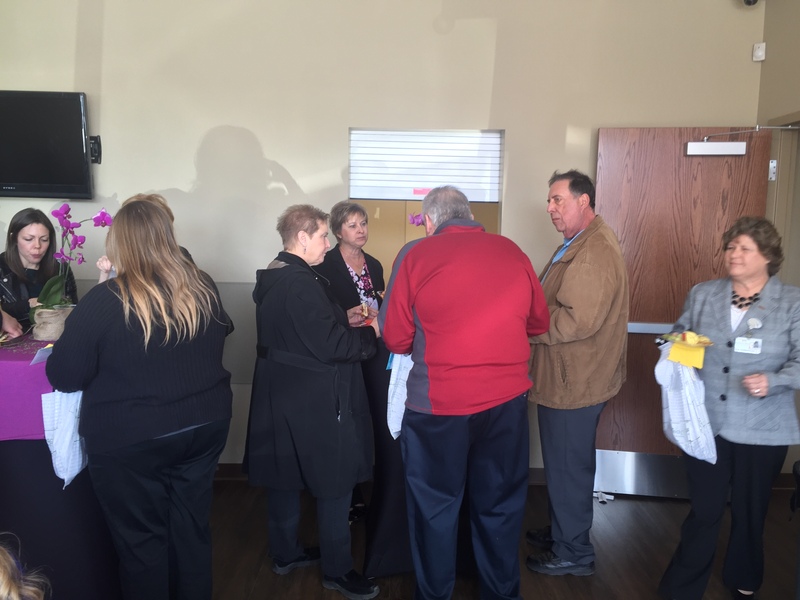 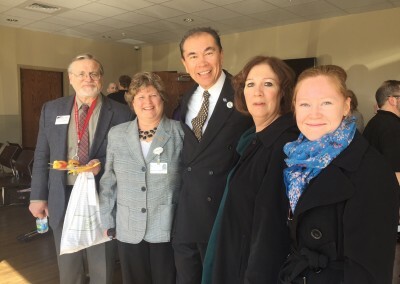 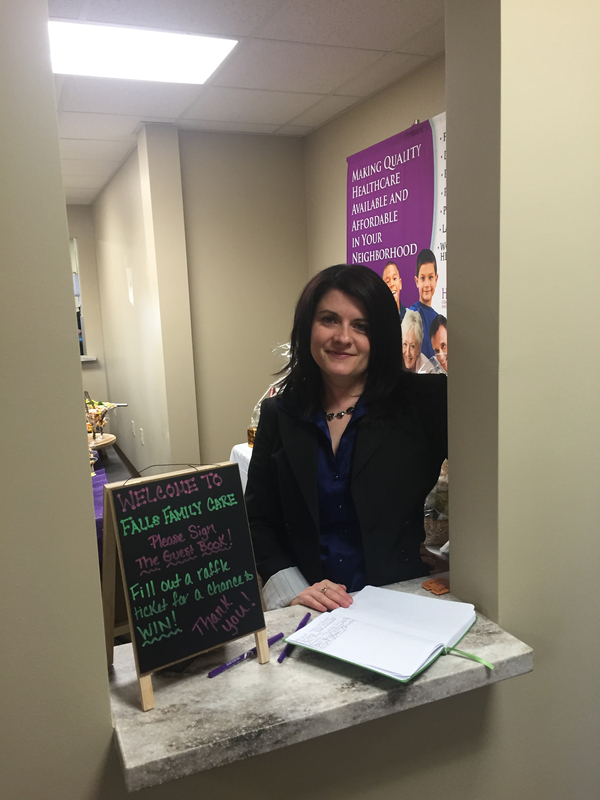 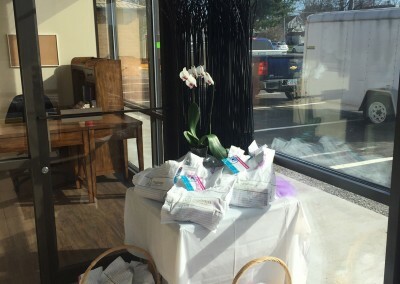 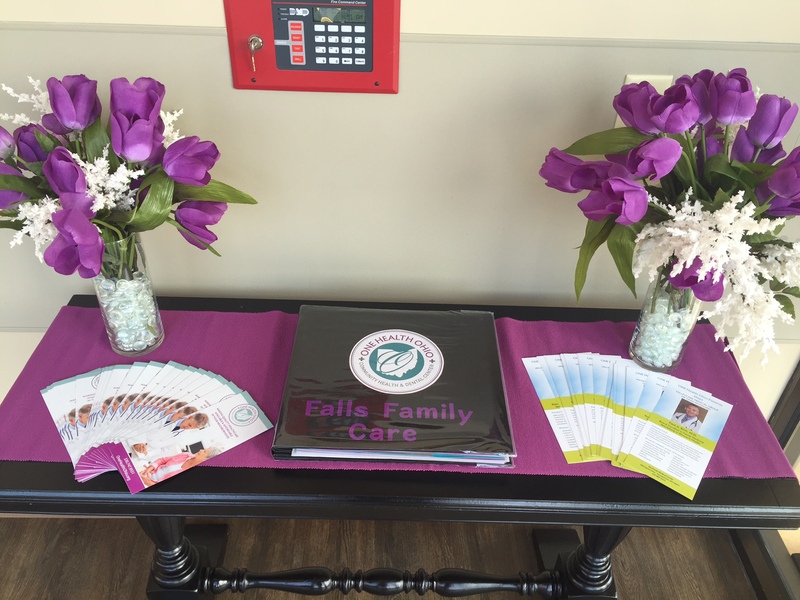 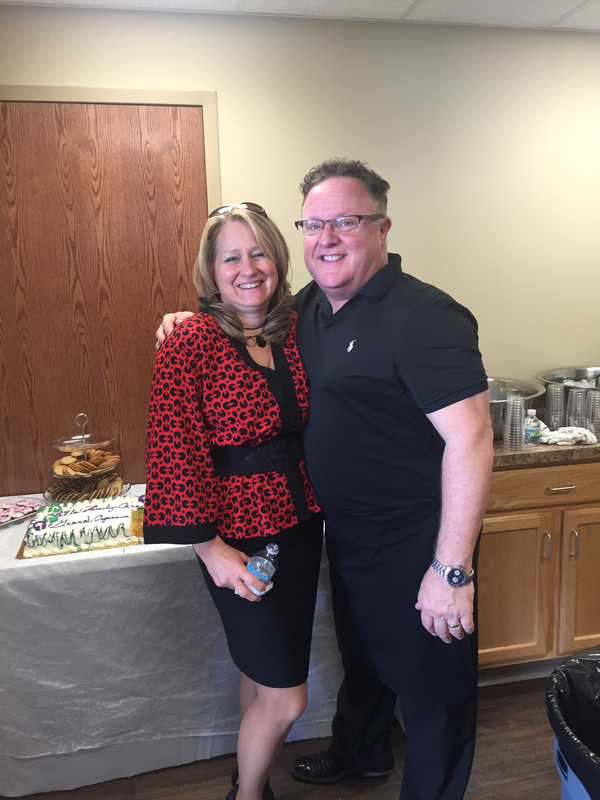 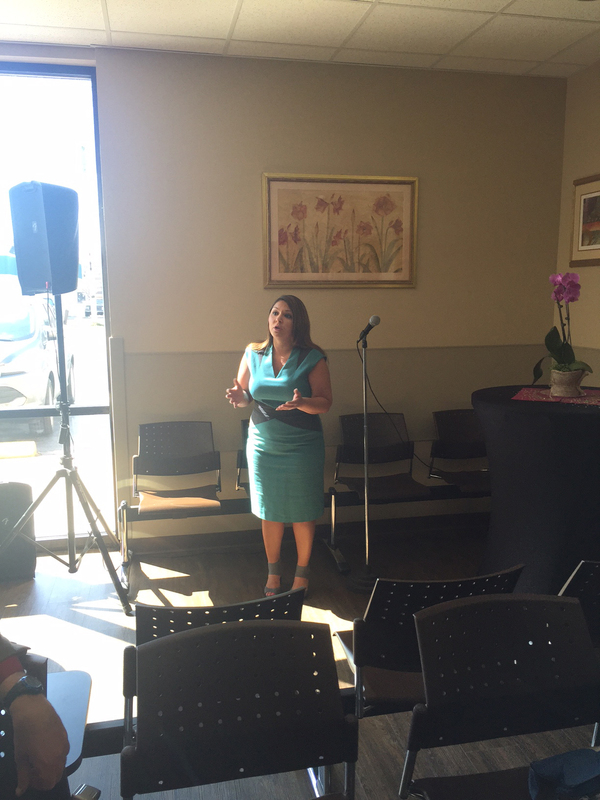 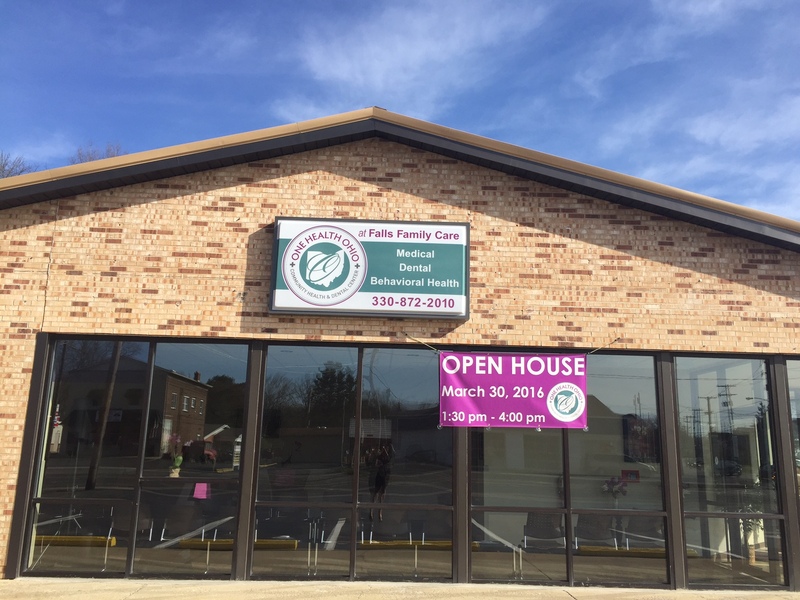 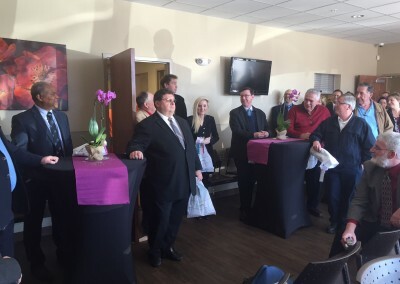 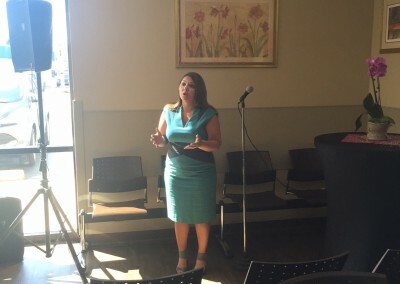 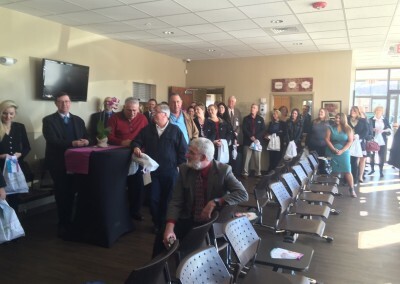 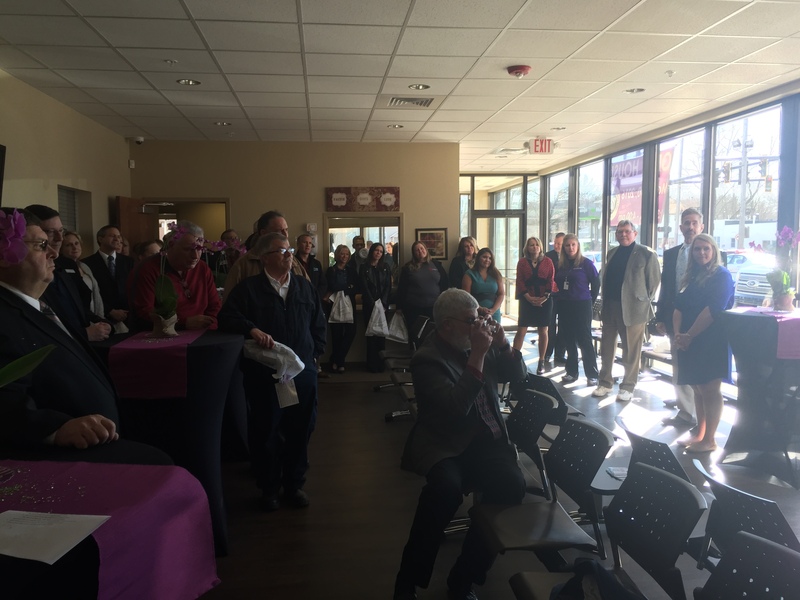 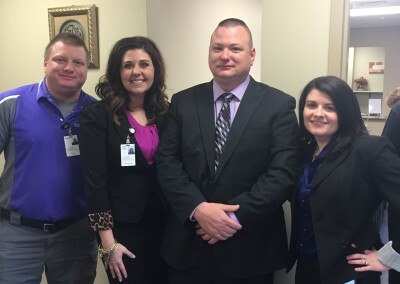 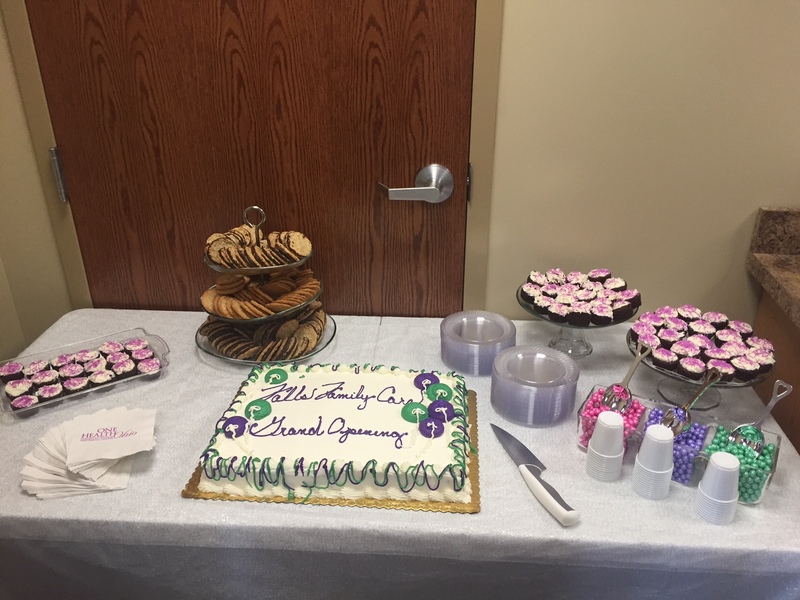 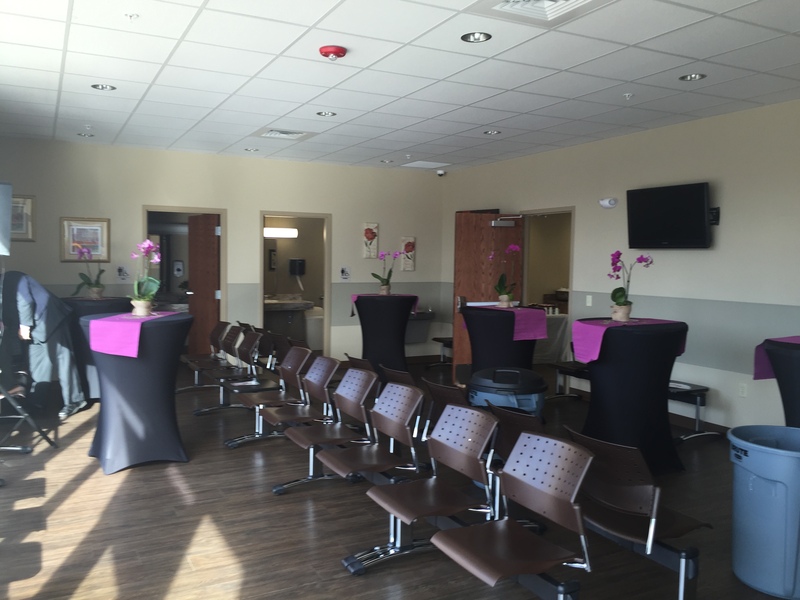 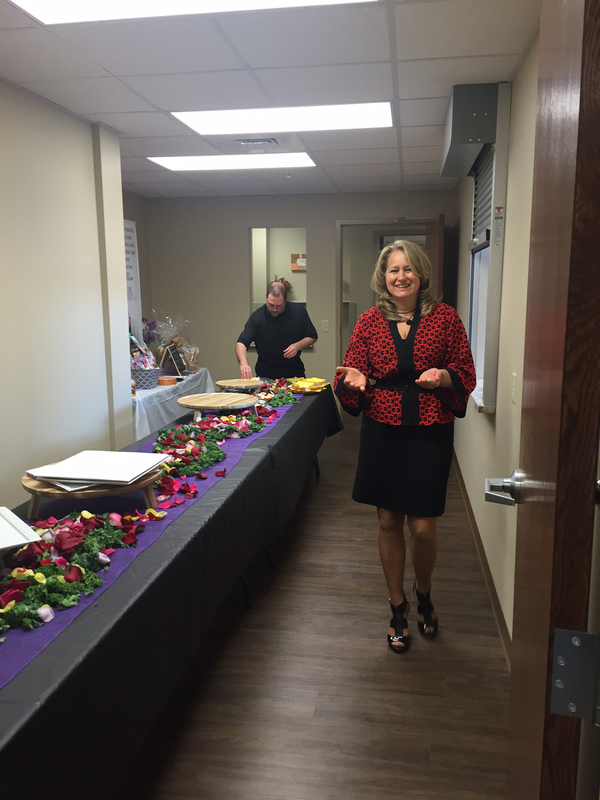 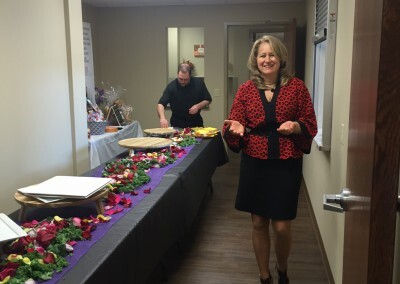 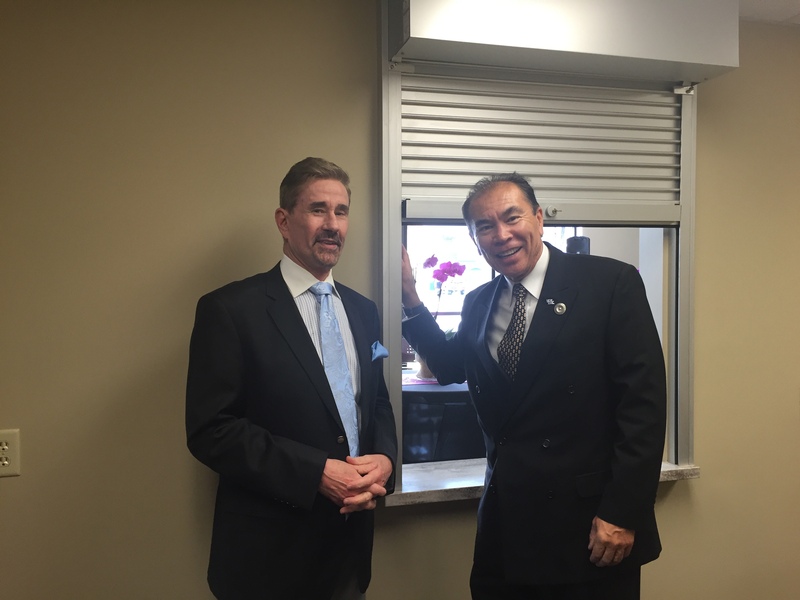 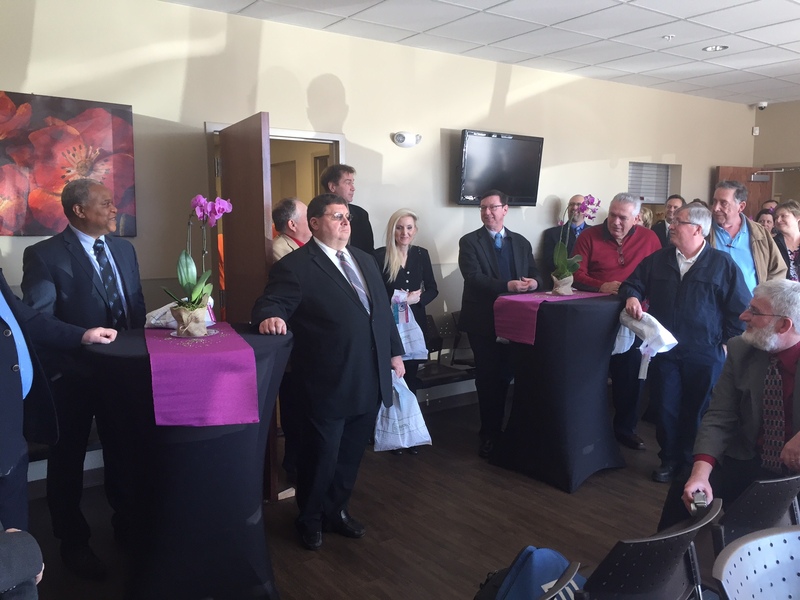 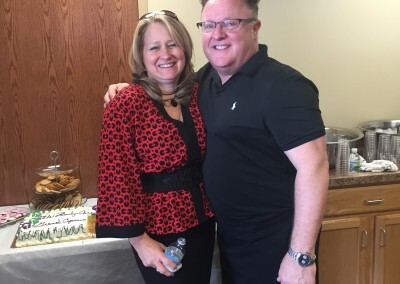 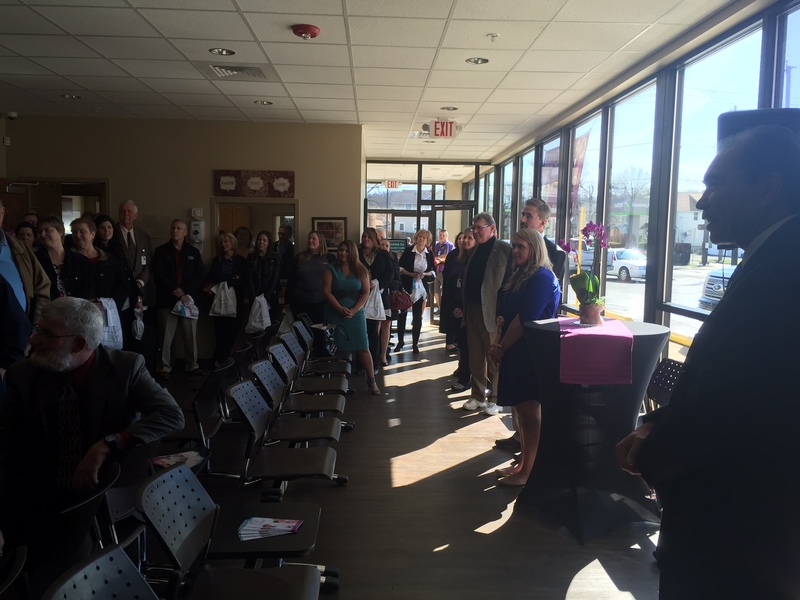 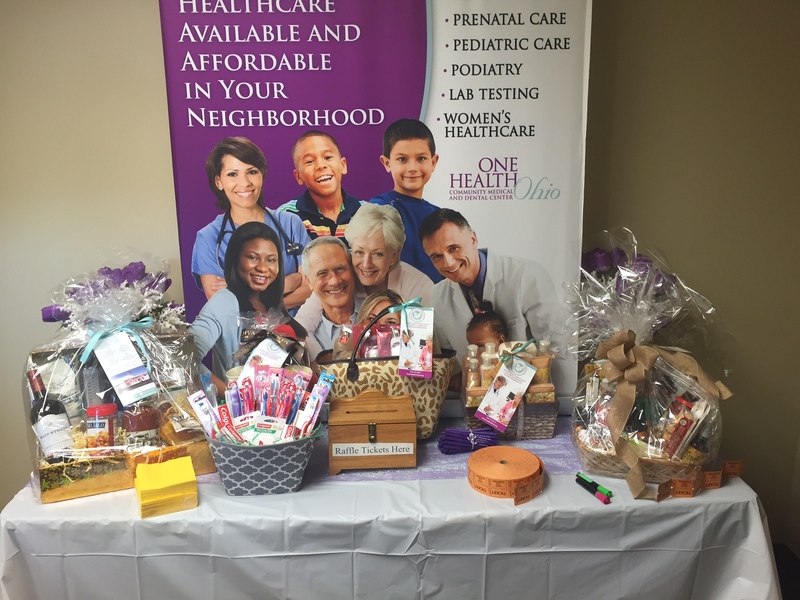 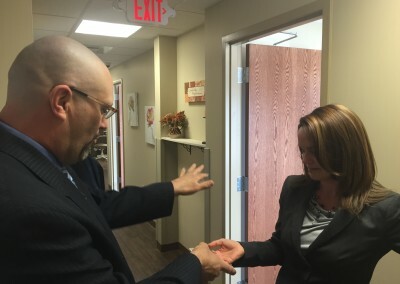 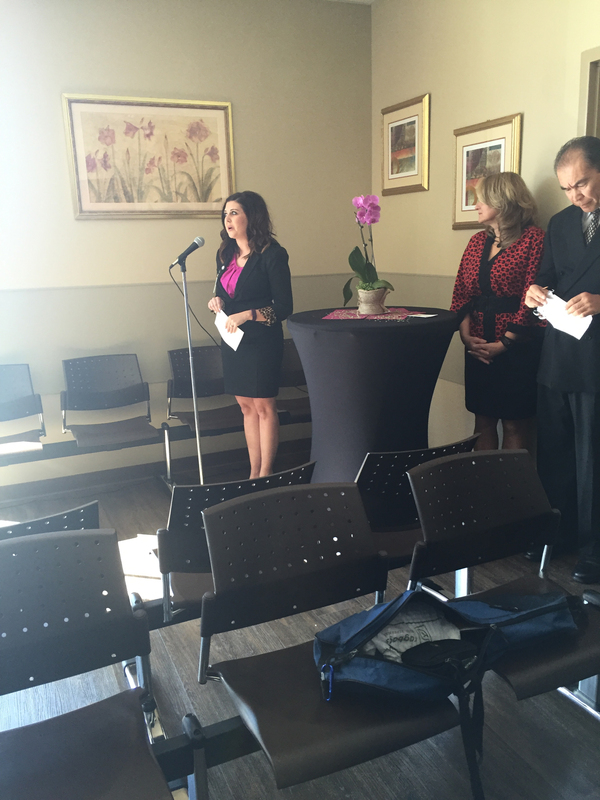 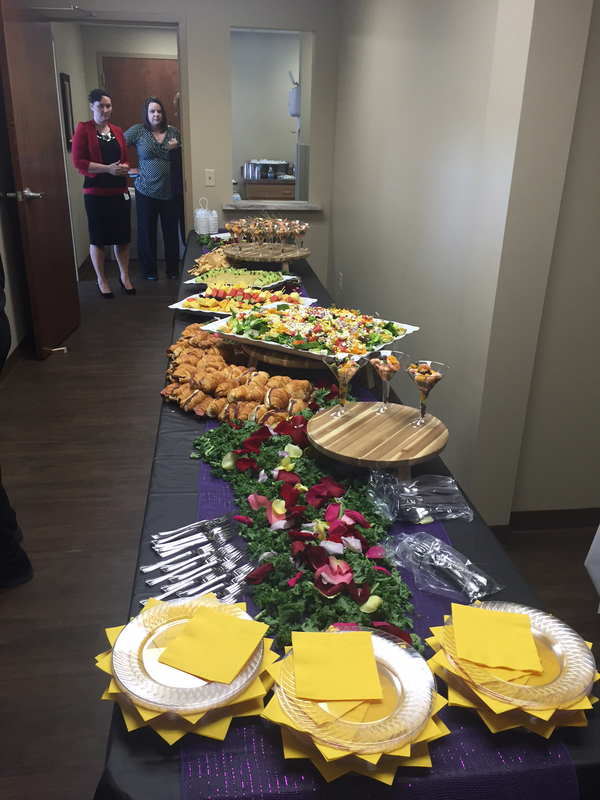 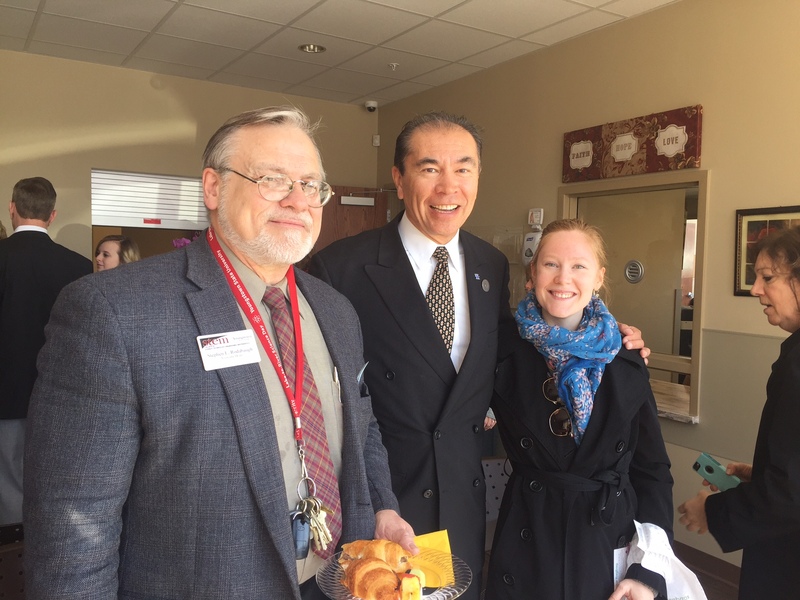 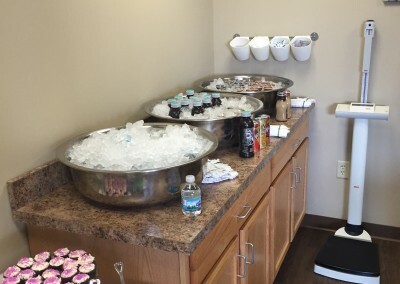 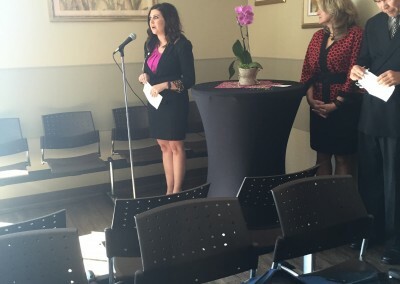 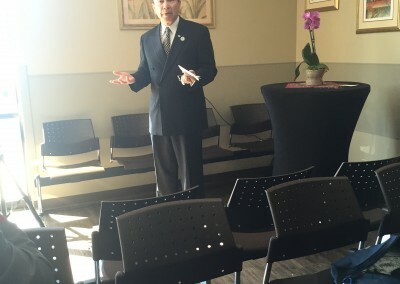 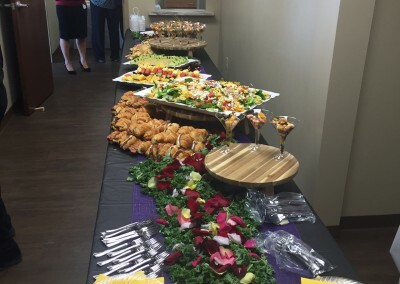 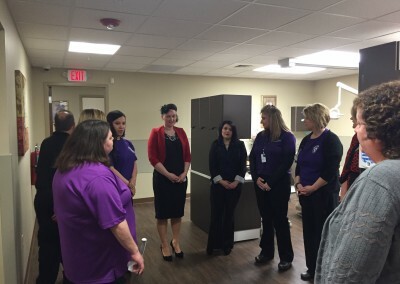 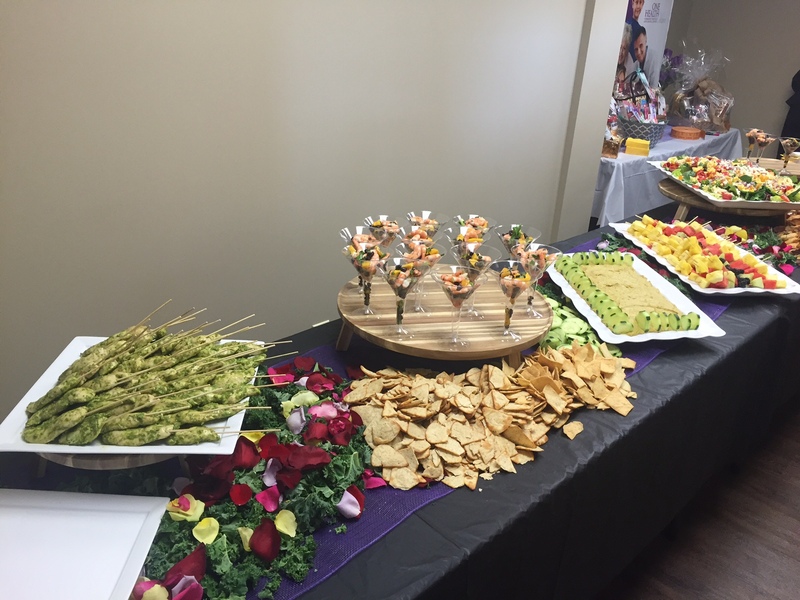 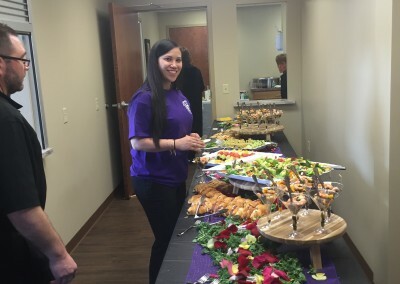 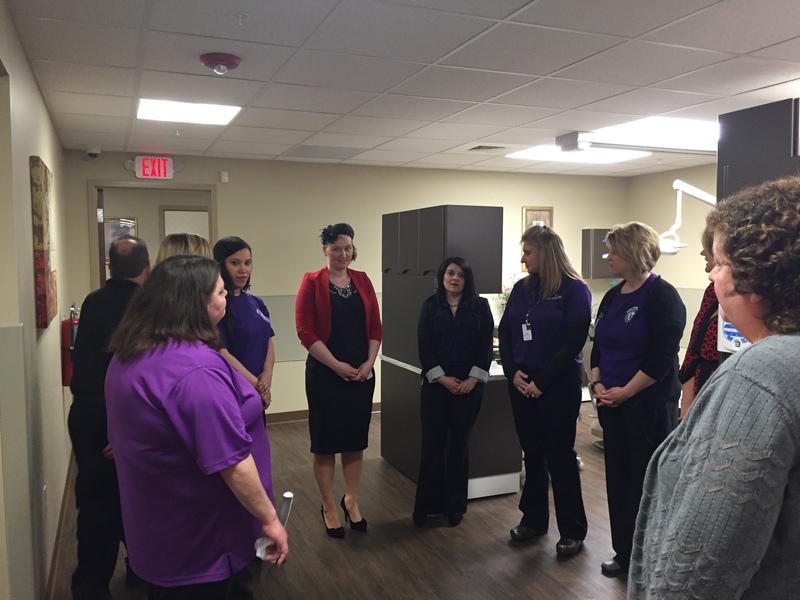 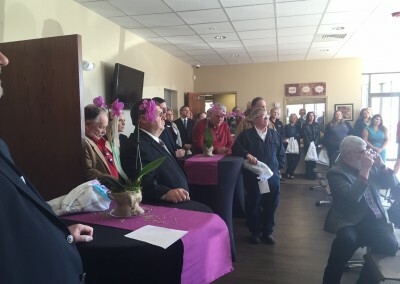 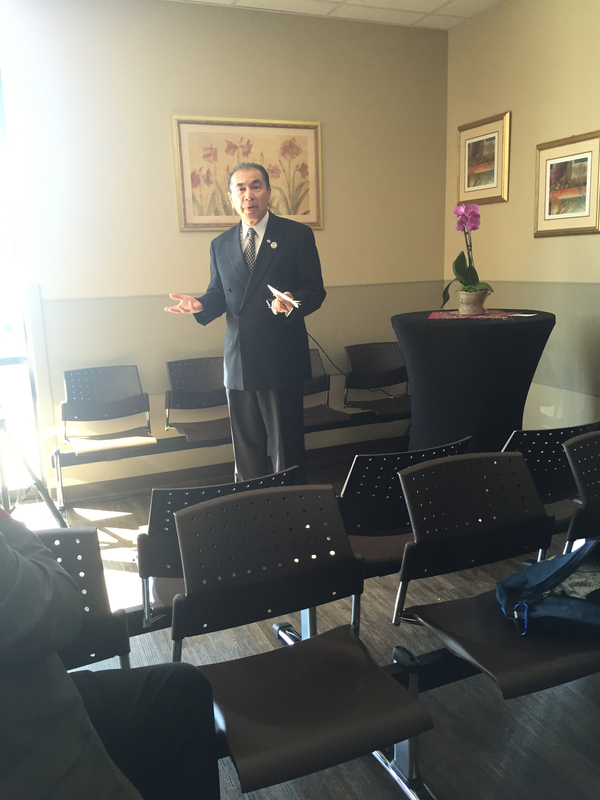 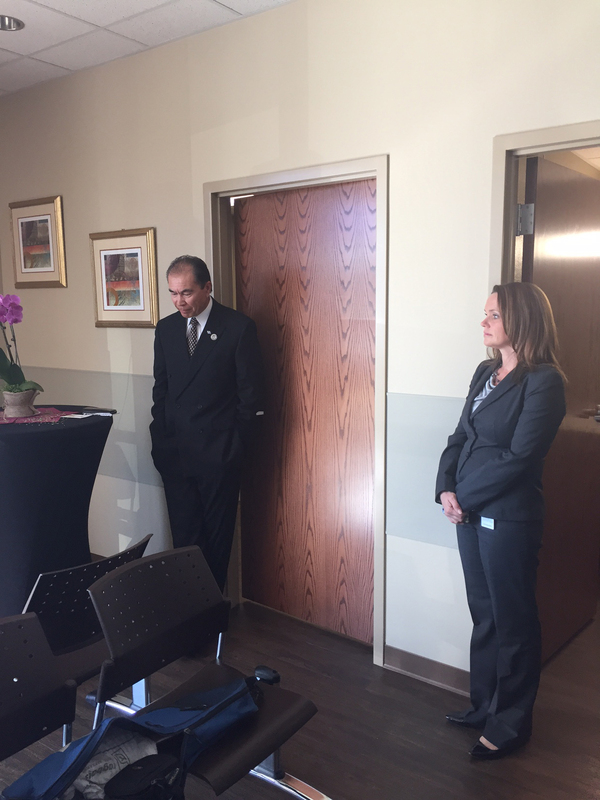 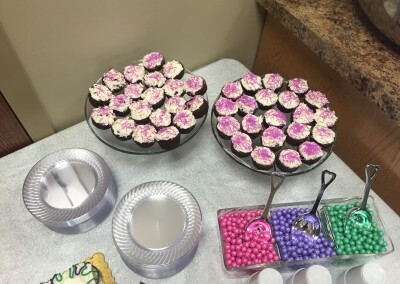 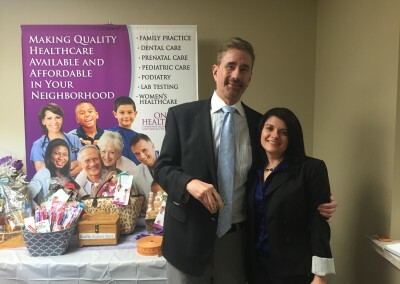 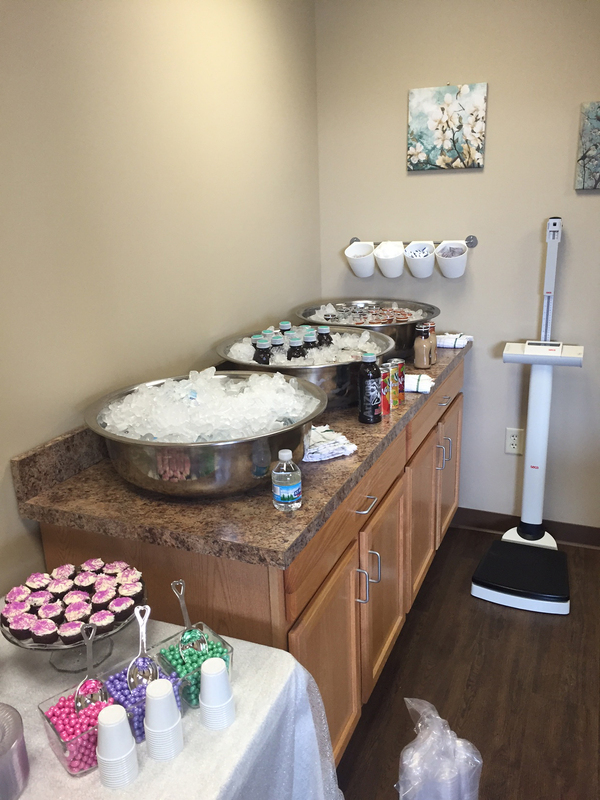 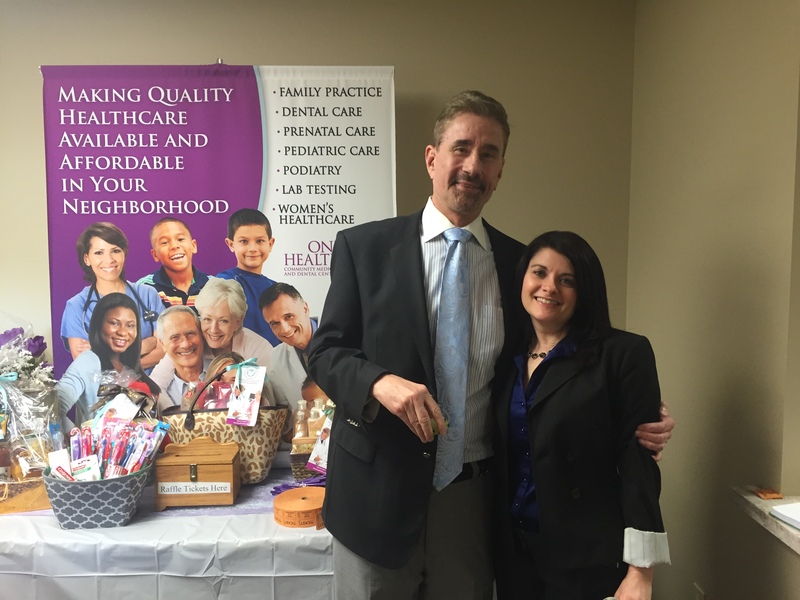 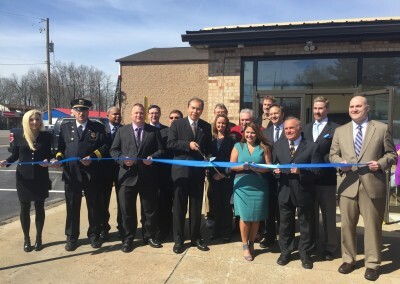 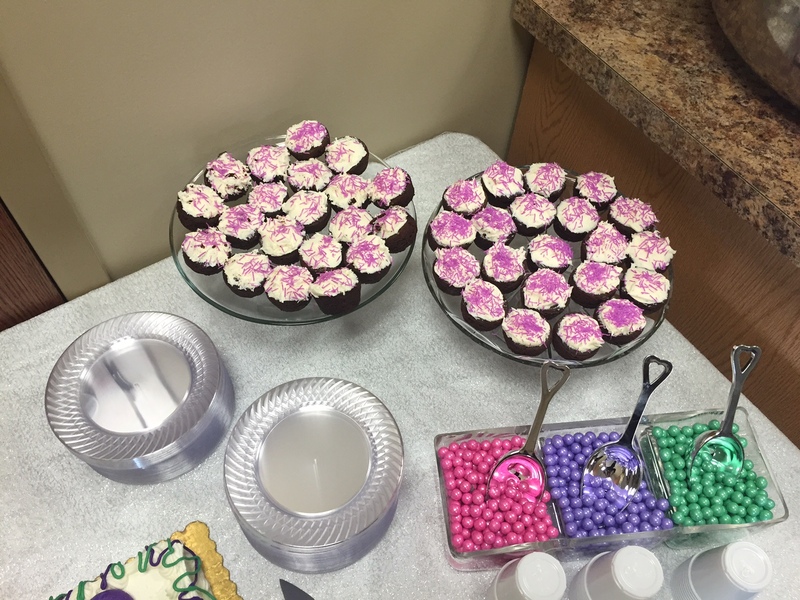 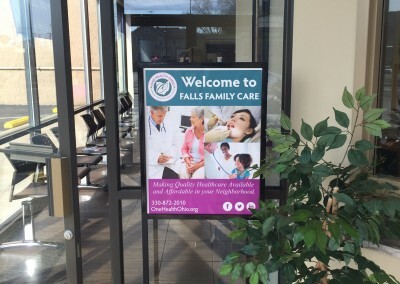 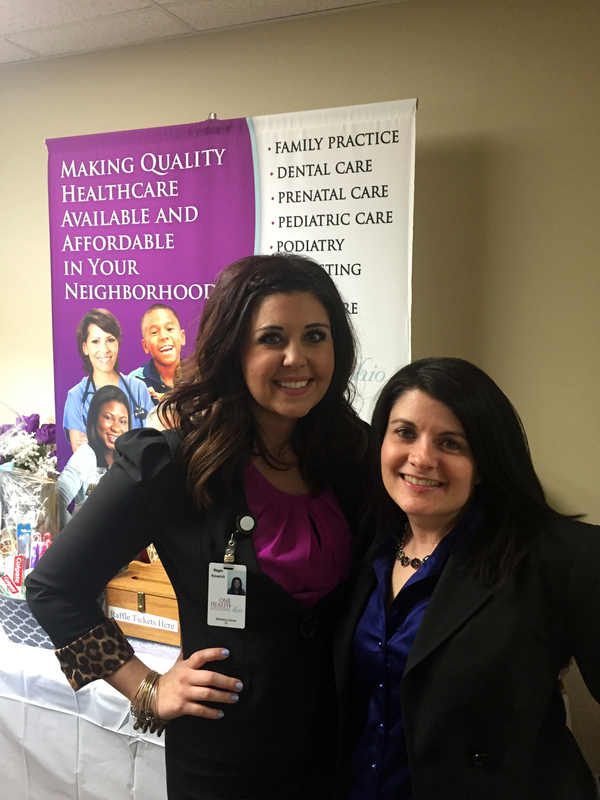 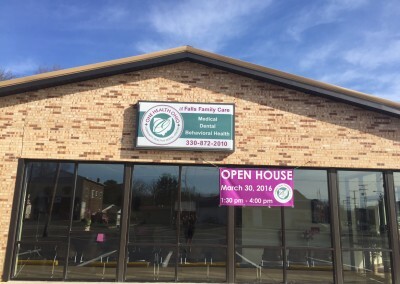 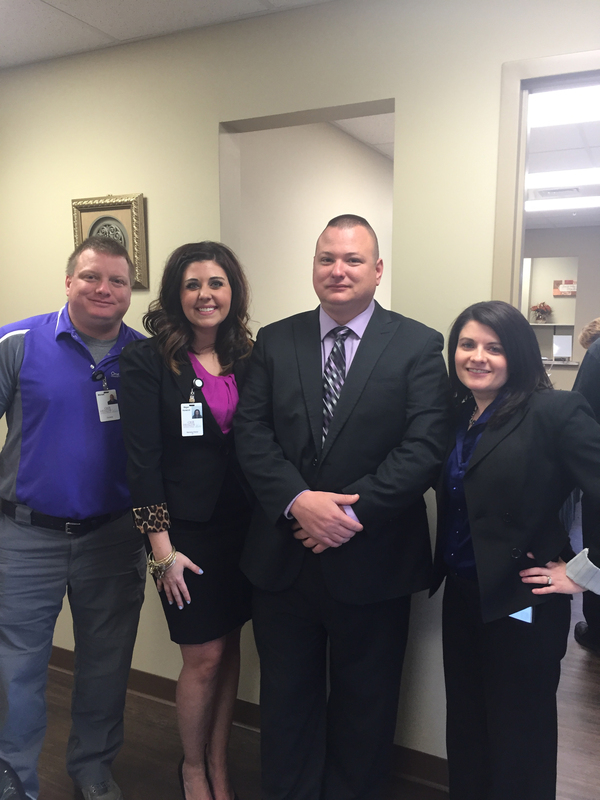 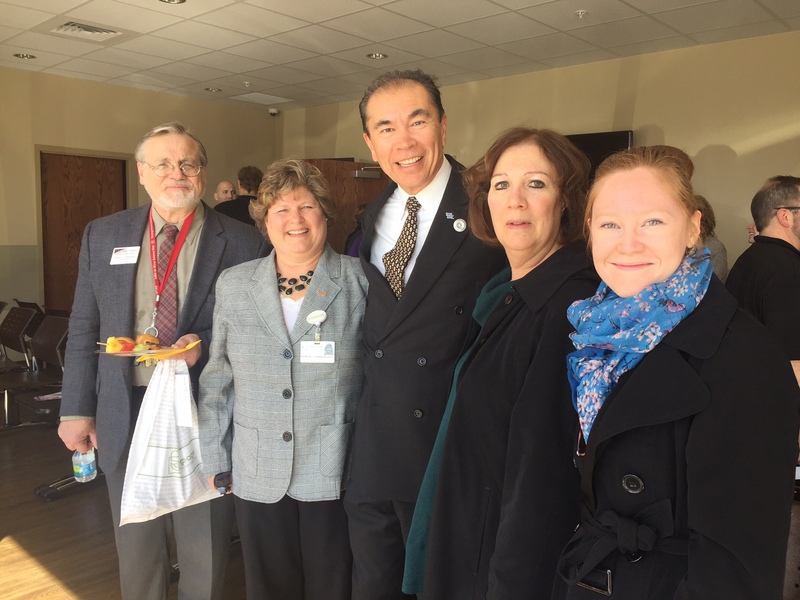 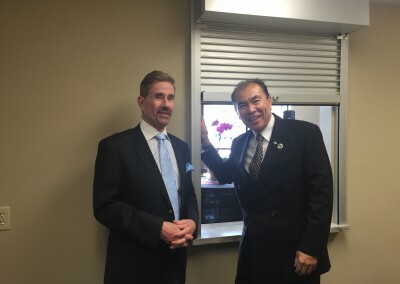 Thank you to all who attended the Open House for Falls Family Care on March 30, 2016! 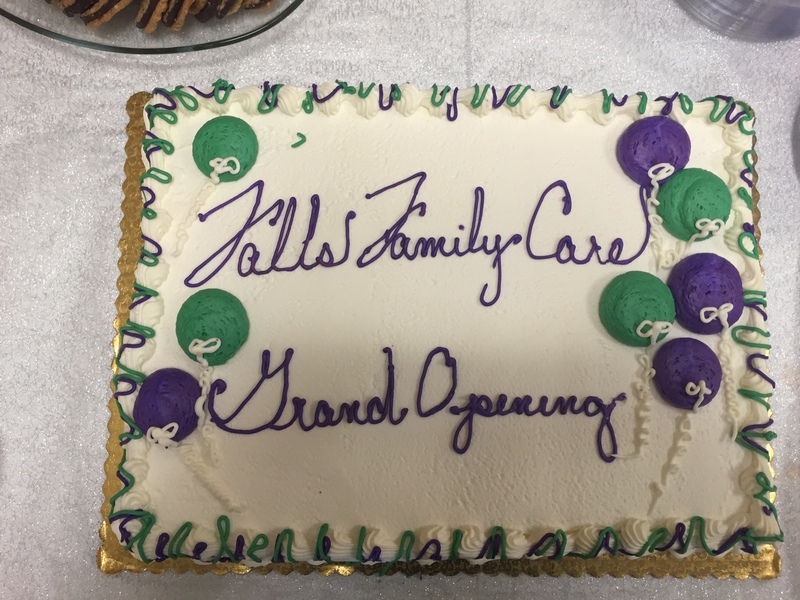 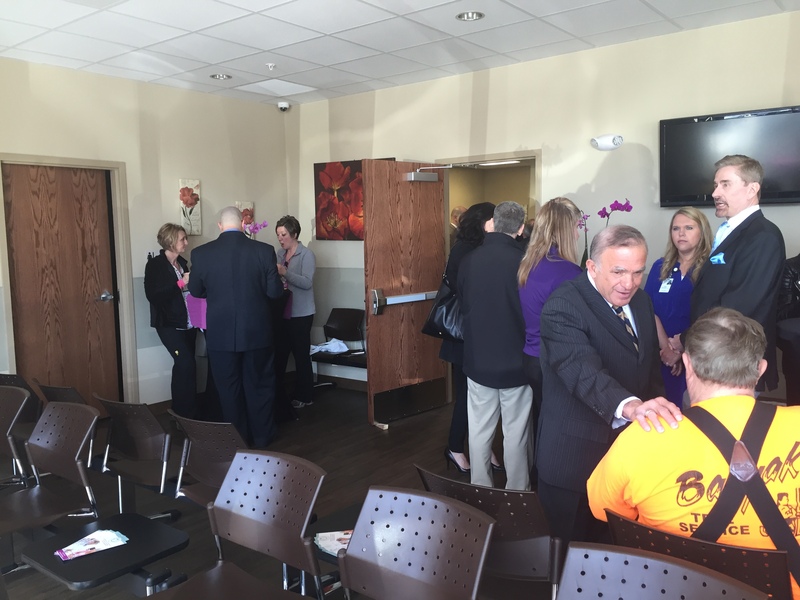 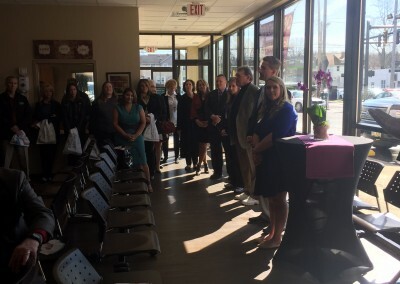 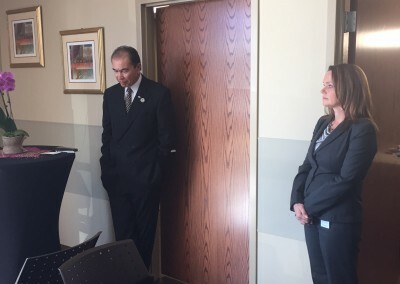 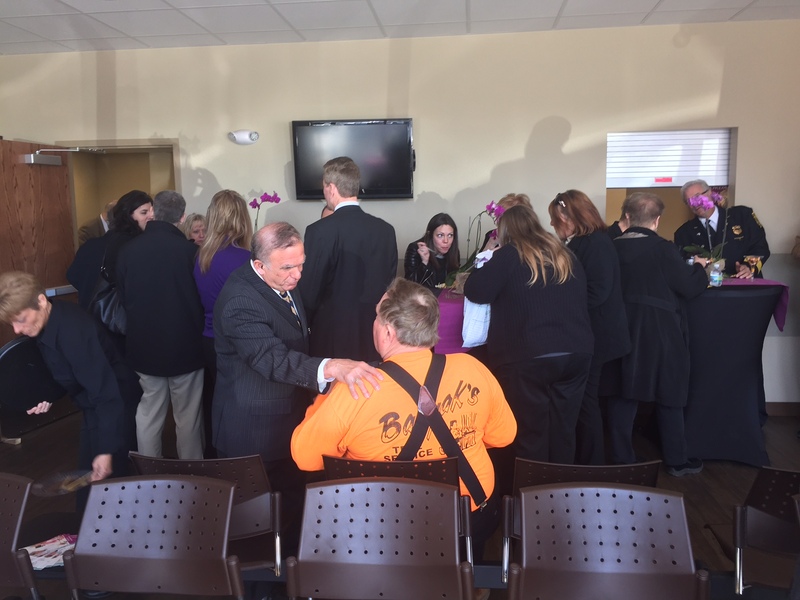 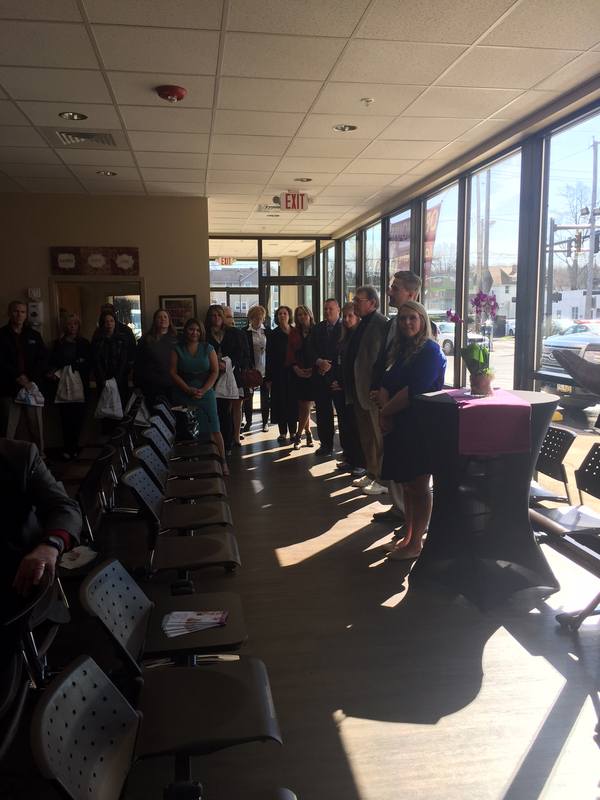 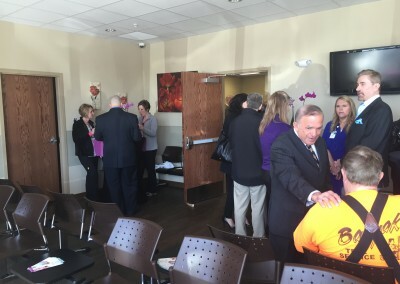 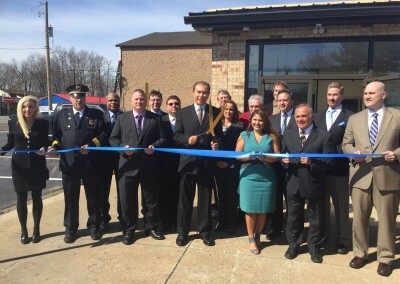 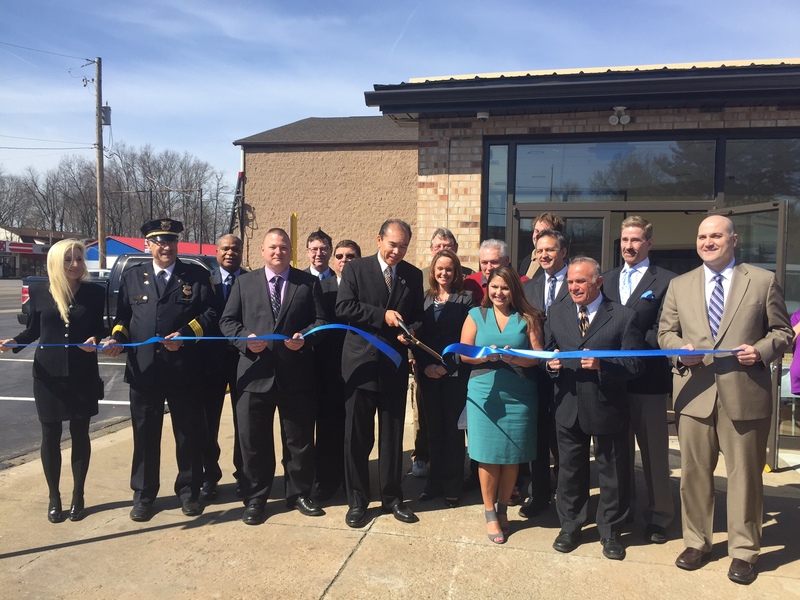 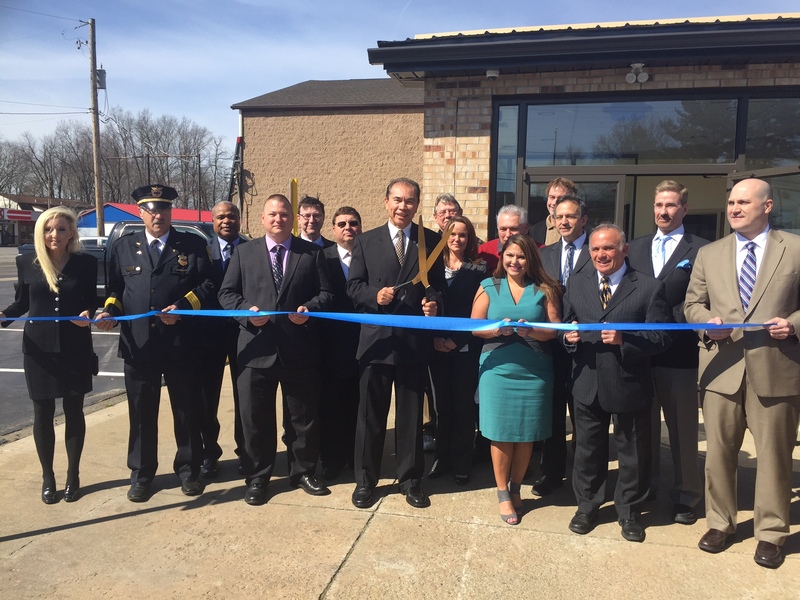 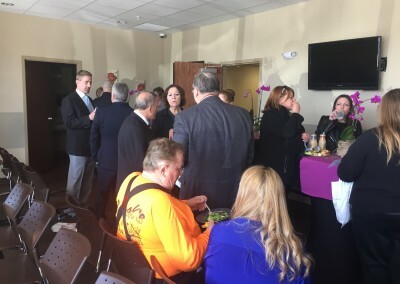 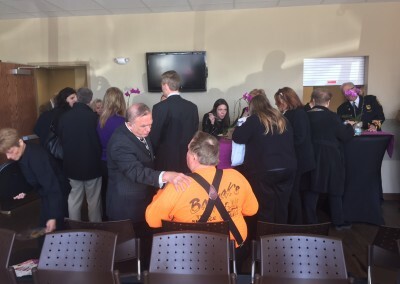 It was great to see so many people supporting ONE Health Ohio and the services that Falls Family Care will offer. 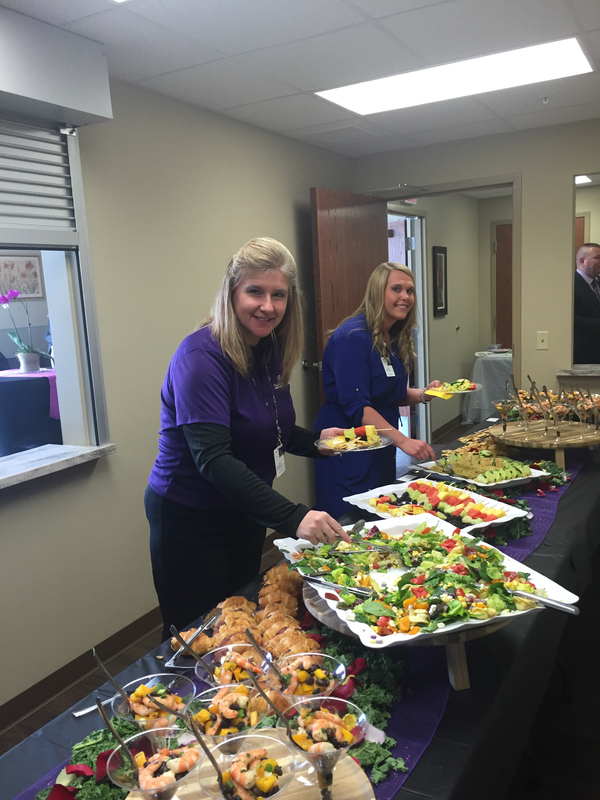 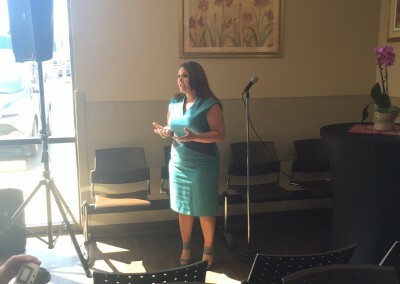 We had over 300 attendees throughout the day! 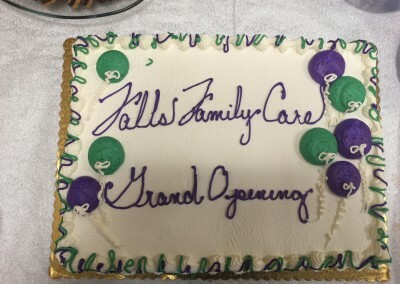 THANK YOU Newton Falls Community!